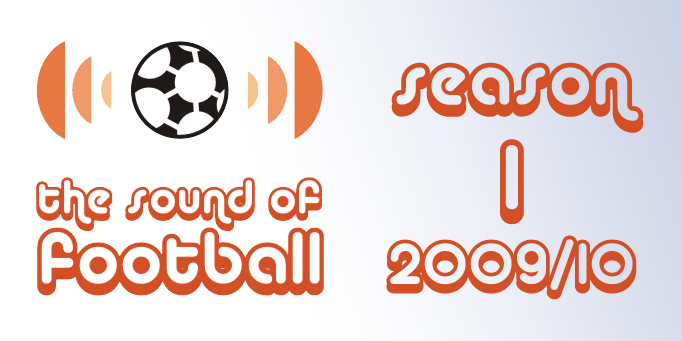 The latest edition of The Sound Of Football Podcast is available right now. This week, the team praise Darren Bent (again) and ask why he hasn't been picked for England. Then we assess Arsene Wenger's commitment to the beautiful game, discuss the forward line of the England squad ahead of this weekend's World Cup double headers. After that we lambast Sir Alex Ferguson for his crass attempts to deflect criticism away from his players by calling into question referee Alan Wiley's (or "Alan" as Terry likes to call him) fitness. Finally we question the sanity of anyone who would pay to watch England online. In other news, The Sound Of Football has its very own Facebook Fanpage. So if you like your web of the 2.0 variety, then get yourself along there and get involved. We'll be posting topics regularly and keeping you up to date on all things pod.